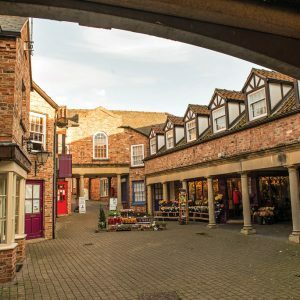 Find this town and discover a hidden gem with a great choice of independent shops – you will be spoilt for choice. Discover quaint boutiques, antique shops and quirky stores to find those one of trendy pieces no-one else will have. 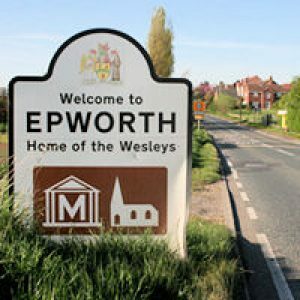 As a centre for culture and heritage, Epworth is rich in traditions and history. Lining the pretty centreare quaint shops and places to eat, all worth visiting. 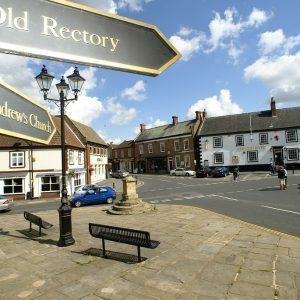 You can explore St Andrew’s Church or Epworth Old Rectory and learn all about the founders of world Methodism, John and Charles Wesley.